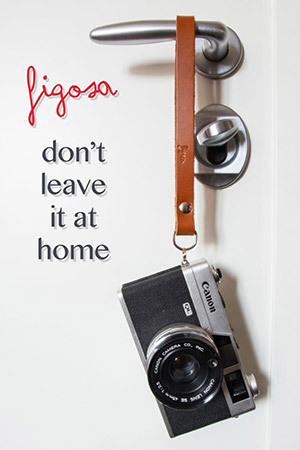 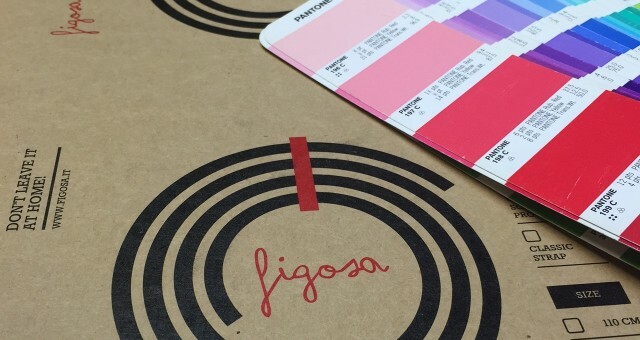 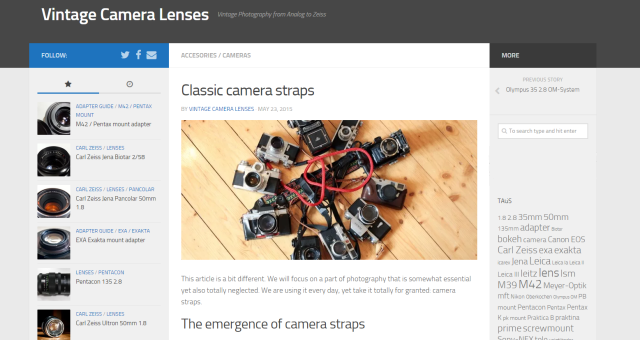 Figosa straps on Vintage Camera Lenses! 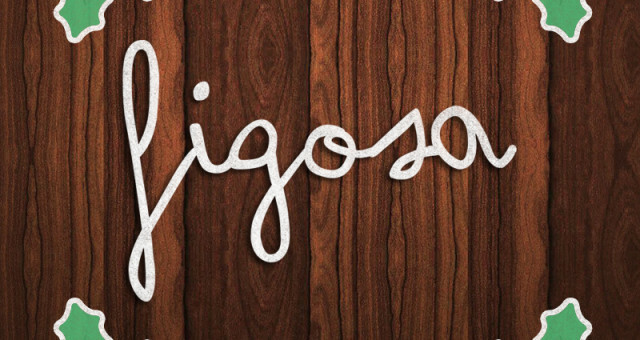 New packaging for Figosa straps! 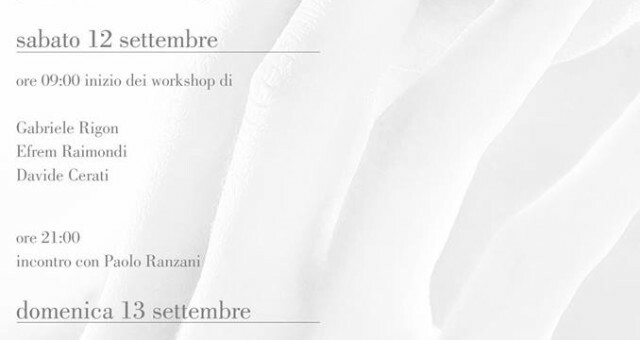 Figosa & Italia Photo Marathon! 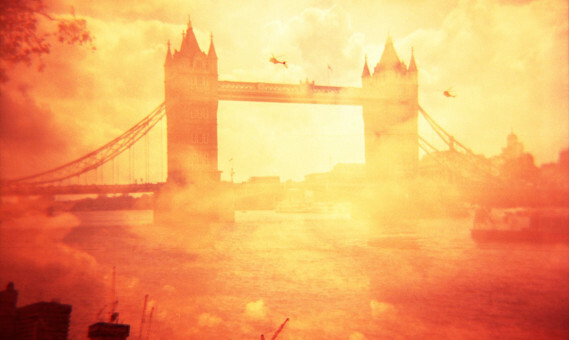 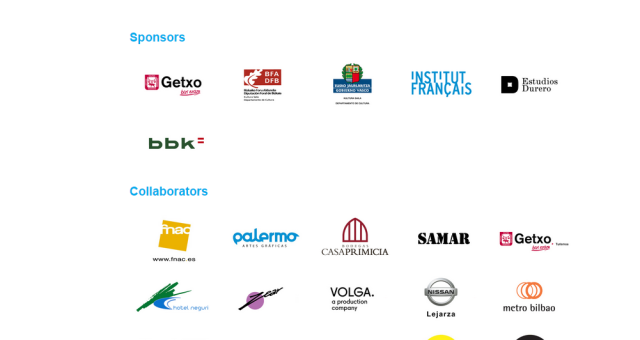 “Vedo Doppio Competition” with Lomography! 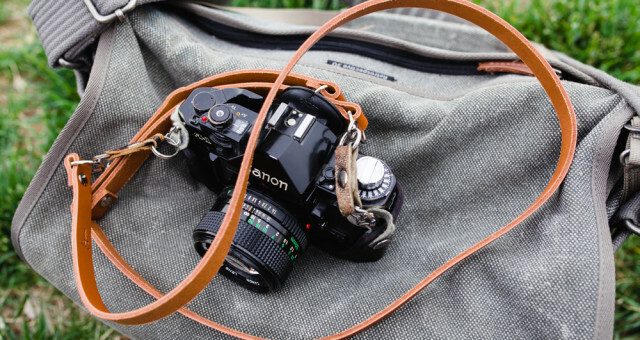 Figosa adjustable strap: one of the best accessories of 2014! 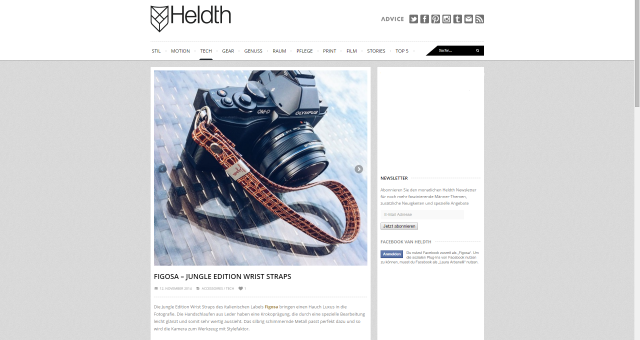 Figosa wrist straps Jungle Edition on Heldth!